This blog post really doesn't have anything to do with education, but it's a hot topic in my area, and there's definitely a lesson or two to be learned! We have a local grocery store chain that's been in the news a lot lately for the last few weeks. 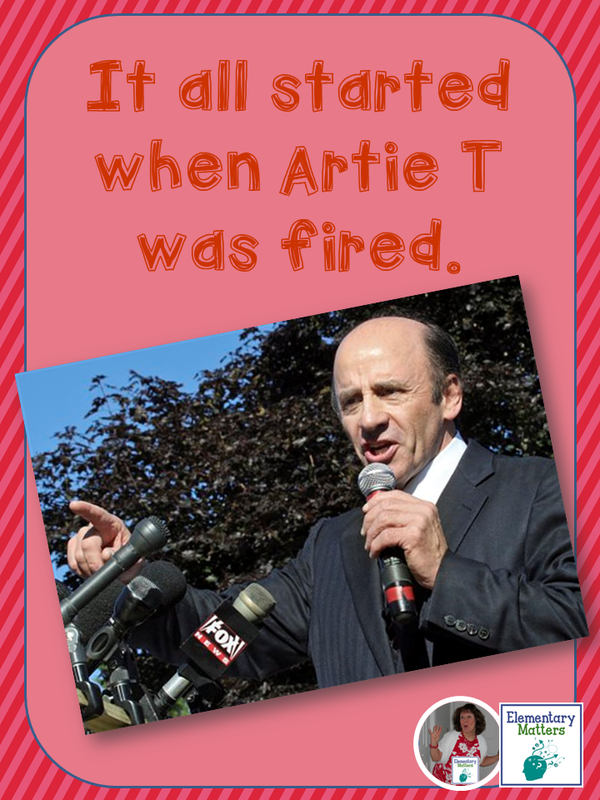 Several weeks ago, the CEO, Arthur T. Demoulas was fired by the Board of Directors. They hired some other people. 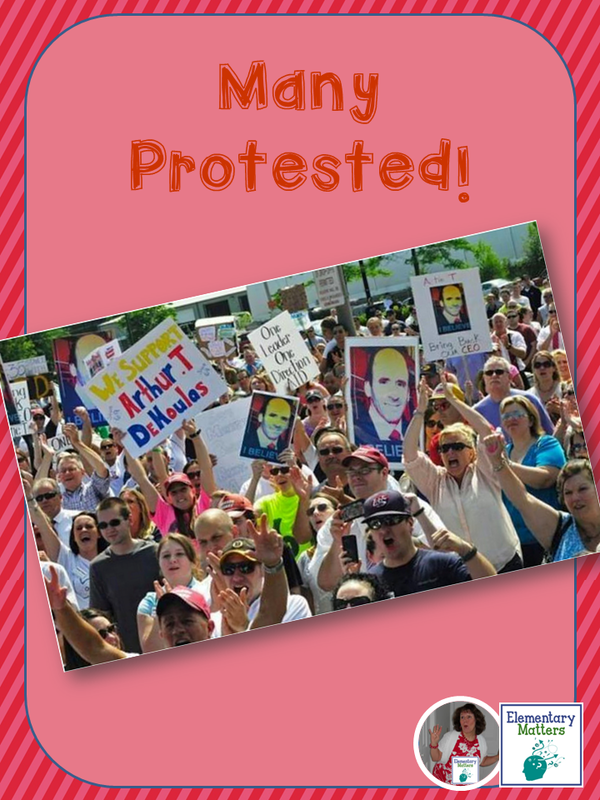 The employees of Market Basket were horrified by this decision, and let the Board know their opinions by protesting. They stood outside their stores with signs, demanding Artie T reinstated as their CEO. Artie T. cared about his employees. He went out of his way to know who they were and show interest in them. He also cared about his customers. He worked hard to keep prices low, despite pressure from the Board of Directors. The protests and boycotts lasted 6 weeks. Most of the shelves in the stores were empty, especially produce, meat, and dairy. 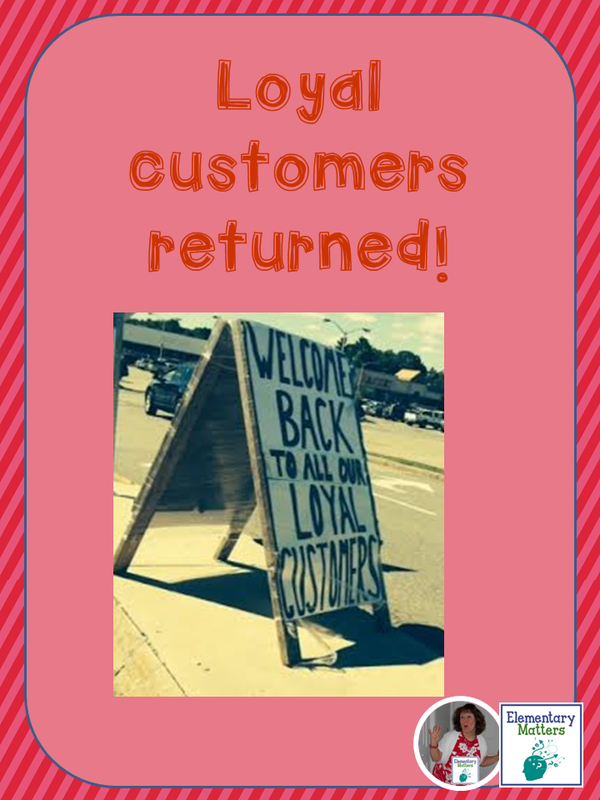 Loyal customers boycotted, and did their shopping at other grocery stories. 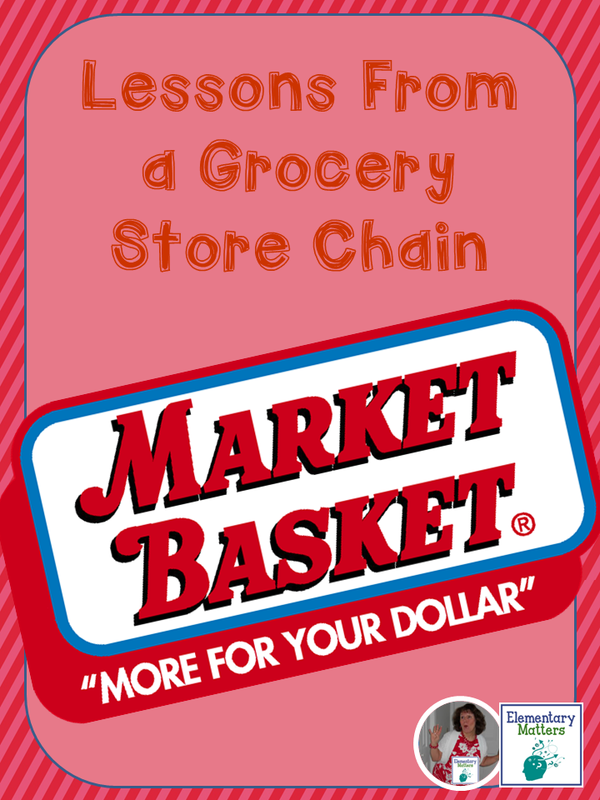 The other grocery stores were over priced and over crowded. It affected not only store employees, but customers, suppliers, even stores and services adjacent to the stores felt the loss. The business lost millions of dollars during those 6 weeks. Late last Wednesday, the Board of Directors finally accepted Artie T's offer pay $1.5 billion dollars for 50.5% of the company. I didn't get a chance to visit until Saturday. (It was the first week of school, and we all know that teachers are too tired for grocery stores after the first few days!) 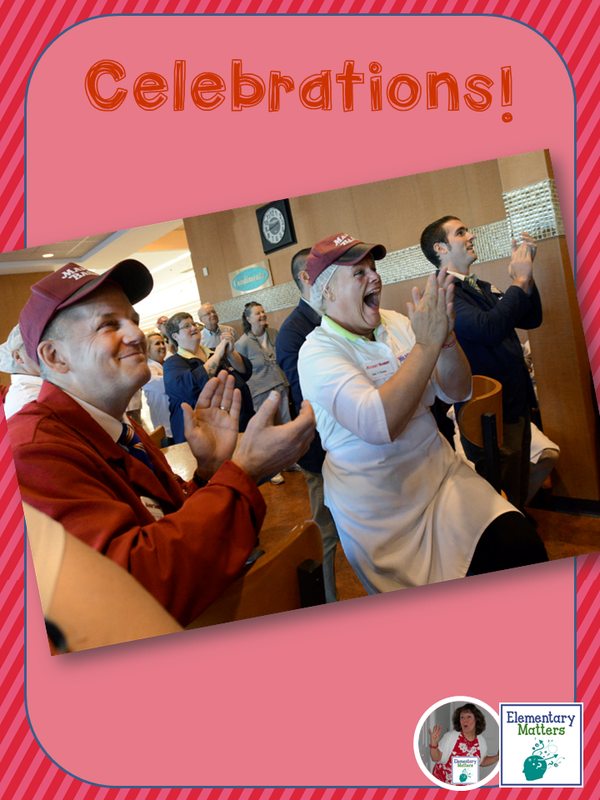 When I finally visited, I was greeted by balloons, smiling workers, "Welcome Home" signs, and a big crowd of Saturday shoppers. I knew the shelves wouldn't be completely stocked, but I was surprised at how much was available after only being back in business for a couple of days. I really only needed cat food, but I bought several items, especially the store brands... those purchases will help the stores build back those millions of dollars lost in the protest. Despite the loss, plus Artie T's $1.5 billion purchase, the low prices are still there! 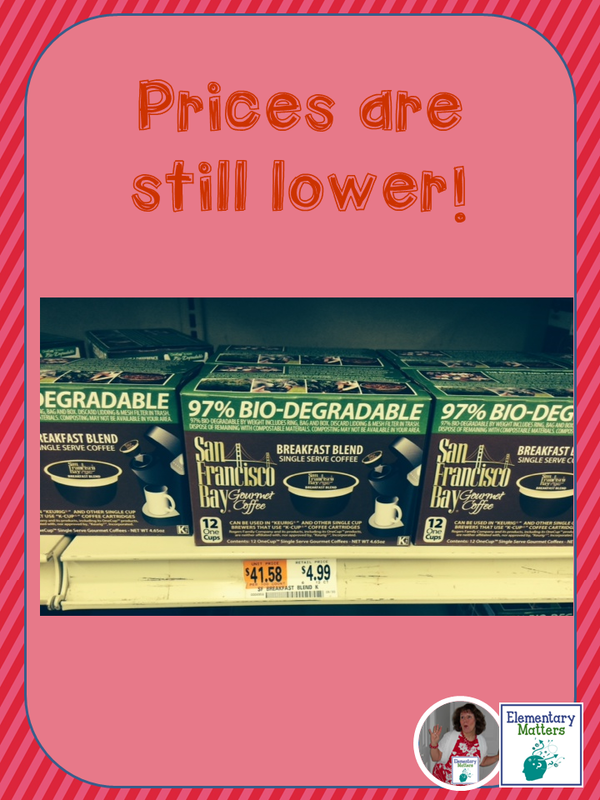 Yes, that's $4.99 for K-cups... they were $7.99 at the "other" store! The whole purpose of this protest was that employees wanted to work for the good guy. They were protesting the "corporate greed" that had replaced their beloved CPO. Many people these days are just out to make as much money as they can, and are "in it" only for themselves. 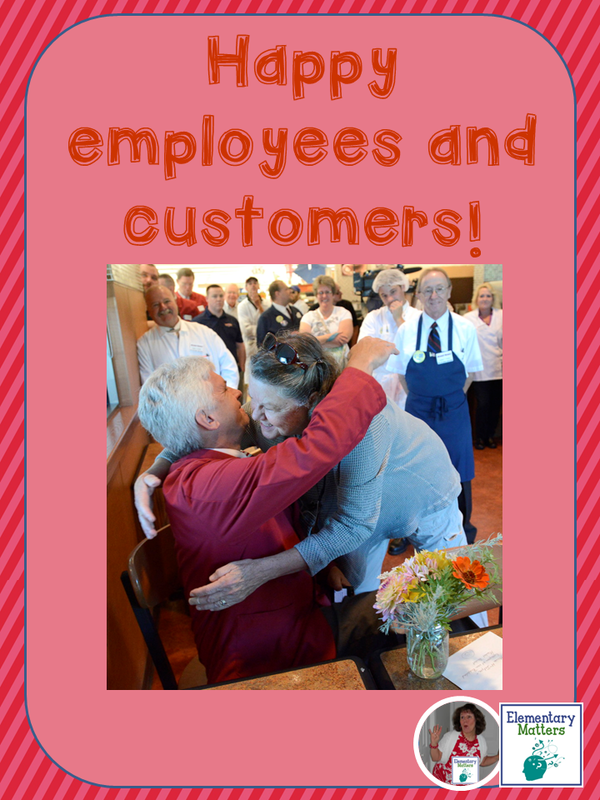 Here, we had a person who truly cared about his employees and his customers. They trusted him, and they stood by him. Loyalty like this is rare in 2014. I remember my dad was loyal to certain companies and brands back in the 50s and 60s. He trusted them, and kept returning. That sort of product loyalty doesn't exist any more. Perhaps it's because these companies and brands don't work at earning our trust. Perhaps it's because they're just trying to get our money. Perhaps employers and companies should work a little harder at earning our trust and our loyalty. 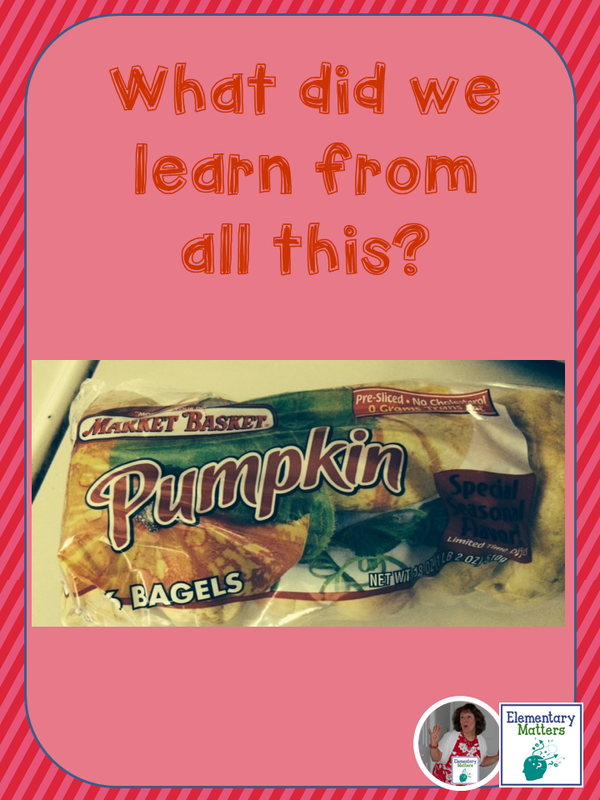 I have a local grocery store I am completely loyal to for many of the same reasons. The store is close to my school so I often see families there. The managers and employees recognize me. It's about relationship, not the bottom line. Yes, I see parallels in being a good teacher. Isn't it nice to have a comfortable place to shop? Yes, it was worth the wait!